Nuclear bombs are incredibly powerful explosive devices that gain their power from nuclear reactions. Nuclear bomb effects are numerous and deadly. 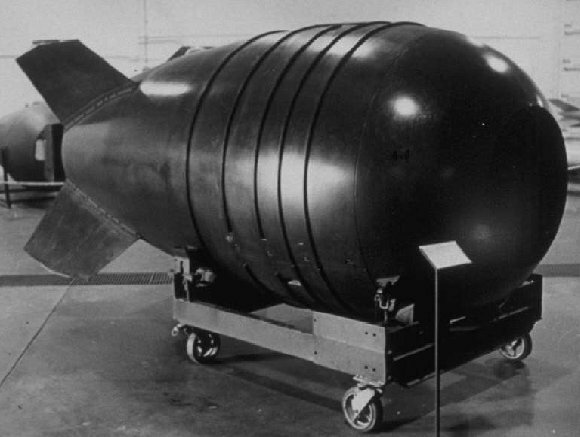 The bombs are some of the most devastating weapons to ever be used or tested, the first hydrogen bomb tested released the same amount of energy as 10 million tons of TNT. The effects of nuclear bombs are devastating economically, morally, and societally. Only two have ever been used during a war, both of which on Japan. 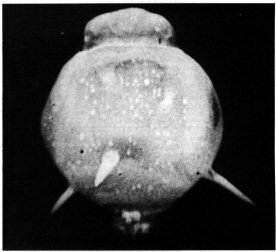 The majority of damage done during a nuclear explosion is a result of the blast, which occurs a fraction of a second after the nuclear explosion. The blast is about 40 to 50% of a nuclear weapons energy. 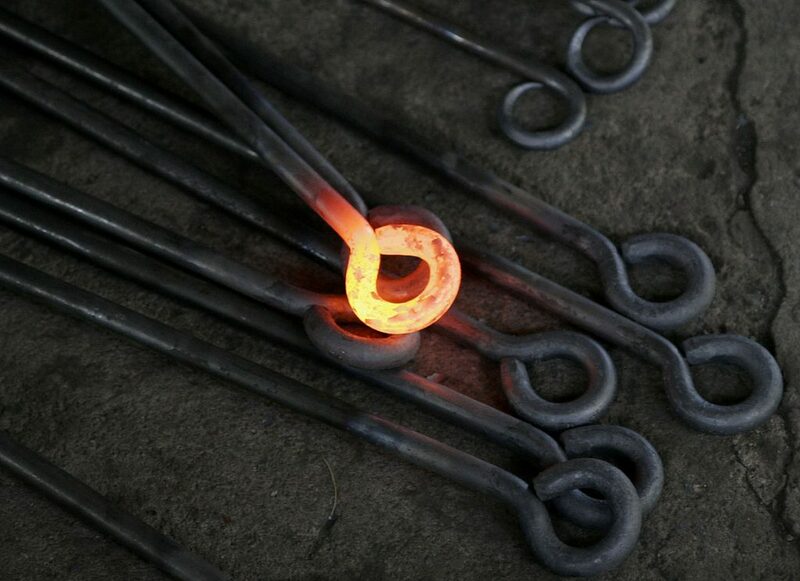 The heat from the fire causes a high pressure wave to appear and move outward quickly. This is the most damaging of the nuclear bomb effects, and causes most buildings to suffer moderate damage, if not being destroyed almost completely. A ferocious wind is created by the blast which causes a lot of the damage. The winds speed can exceed one thousand km/h, approaching the speed of sound in air. 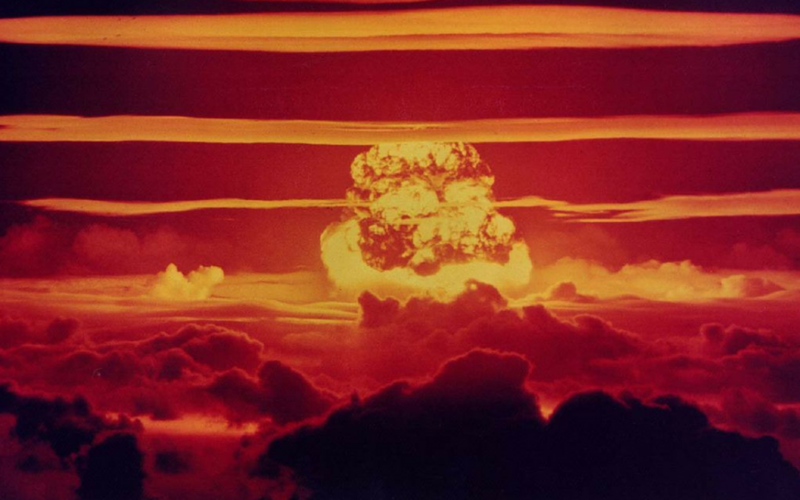 The range of the nuclear bomb effects grows depending on the yield of the bomb in question. High static overpressures created by the bomb weaken structures, the strong winds then tear the structures apart. The compression, vacuum and drag phases combined exert forces more powerful than even the most devastating hurricanes. The flash from a nuclear explosion is caused by the large quantities of thermal radiation emitted. This can cause burns and eye injuries to humans, and other animals in it’s reach. Humans even very far away from the blast radius can suffer these injuries. Thermal radiation is 35 to 45% of the energy released in the explosions. 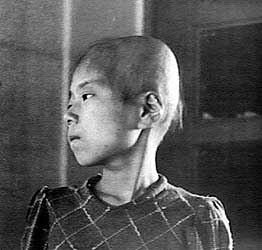 The nuclear bomb effects on humans can be devastating both physically and mentally. The thermal radiation can cause cause fires to start, although these can be easily put out by the following blast winds. If you’re ever unlucky enough to witness a nuclear bomb go off, it’s possible you’ll suffer from one of two different types of blindness. The first is flash blindness. The flash of the bomb causes your retinas to receive more light than they can handle, the result is blindness. It’s temporary however, and will only last up to 40 minutes. One of the more indirect nuclear bomb effects is a nuclear electromagnetic pulse, or NEMP. Gamma rays from the explosion produce high energy electrons through Compton scattering. 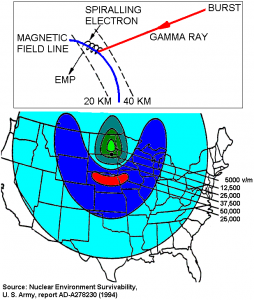 With high altitude nuclear explosion, the high energy electrons are captured in the earth’s magnetic field, where they produce an NEMP; it only lasts a millisecond. Long metal objects like antennas will generate high voltages of electricity as a result, which can destroy unprotected electronics. EMP blasts don’t have anyone known effect on the human body. Although they may be able to effect the human body indirectly by affecting the objects around you. Electronics can be easily protected from EMP’s by covering them in tinfoil. The heat of the explosion causes the air to become ionised, which creates the fireball. A large area in the sky will be become opaque to radar because because of the effect free electrons in the fireball have on radio waves. A second blackout effect is caused by the emission of beta particles from the fisson products. These can travel across far distances, travelling the Earth’s magnetic field lines. 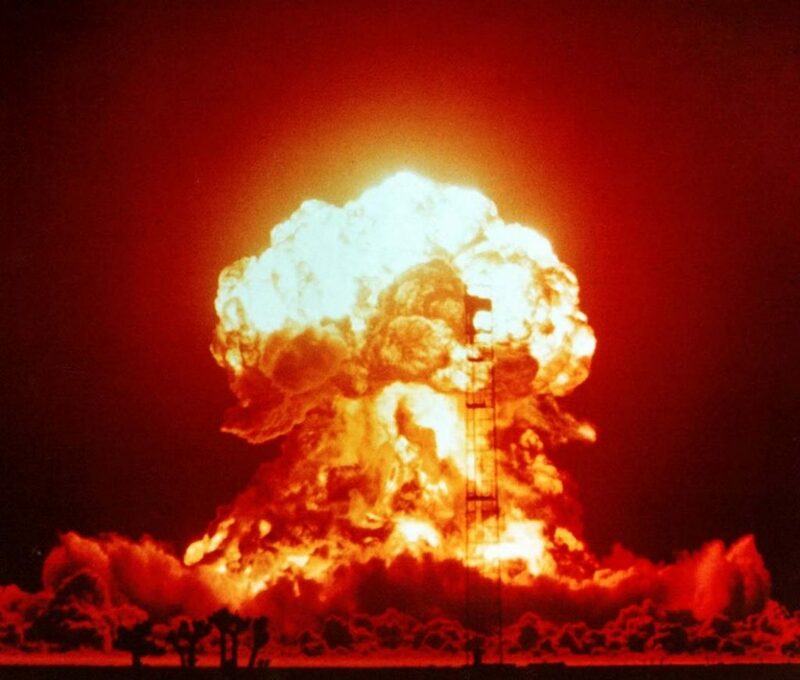 A two megaton bomb can create enough beta radiation to black out an area of 250 miles for 5 minutes. One of the more unlikely but also one of the most dangerous nuclear bomb effects is an earthquake. 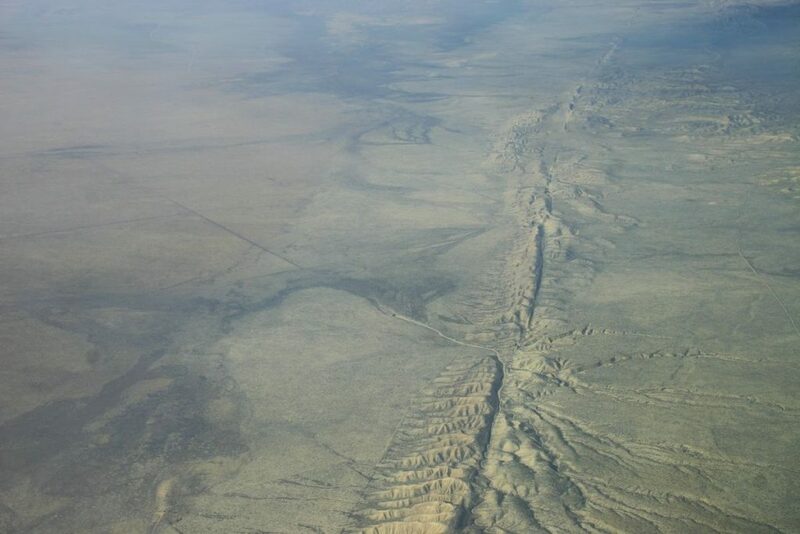 Pressure waves from an underground explosion will propagate through the ground, and could cause a minor earthquake. This can cause a lot of economic problems but also cause a lot of terror for the population. It’s also possible that that nuclear explosion could trigger fault rupture and cause a more devastating earthquake. 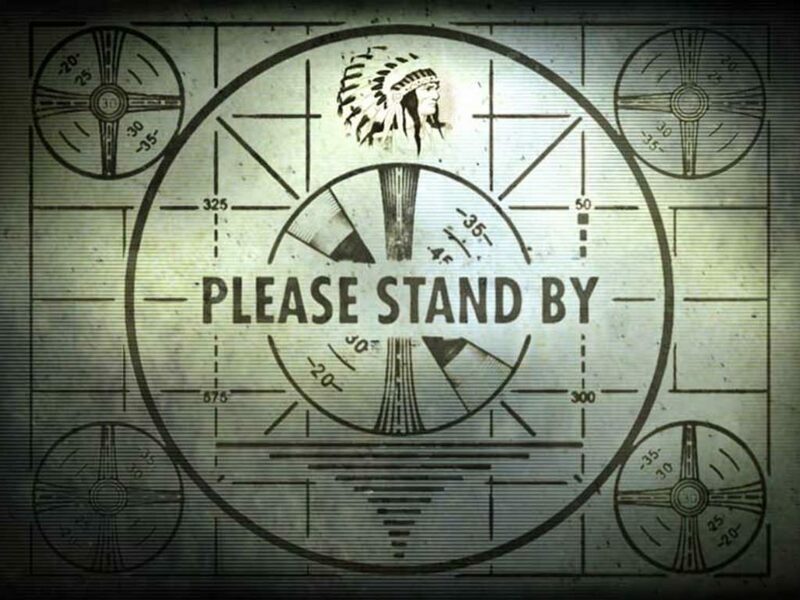 Early fallout is fallout that happens during the first 24 hours after a nuclear explosion. Residual radiation is emitted more than minute after detonation. When the explosion is airburst than the residual radiation most comes from the weapon debris. The explosion causes any soil, water, and many other materials nearby to be sucked upwards. This can cause mass contamination and is extremely dangerous. It’s called a fallout because the residual radiation falls out of the sky after the explosion. An air burst is a nuclear explosion high above the surface. One of the most terrifying nuclear effects is long term fallout. 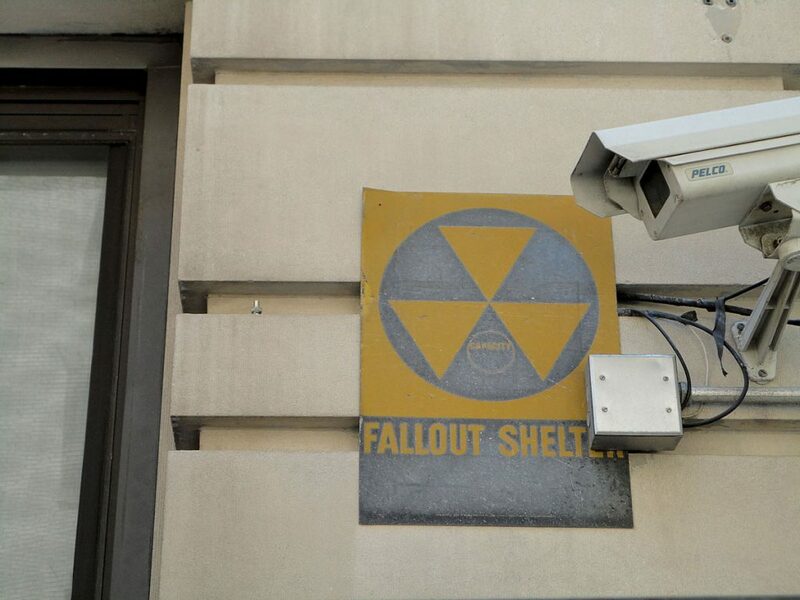 Long term nuclear bomb effects may occur months or even years after irradiation. Carcinogenesis, cataract formation, and chronic radiodermatitis, are some of the possible long term effects of radiation injury, as is decreased fertility, and genetic mutations. One is example is a British radiographer who was estimated to have received a hand dose of at least 100 Gy, over the course of his life, and lost his hand because of it. The Long term fallout can make it impossible for people to even live in the area of detonation for a very long time. An air burst has the potential to produce a worldwide fallout. Following an airburst, fission products and weapon residues that were vaporised by the heat will condense into a fine suspension of small particles. The particles can then be drawn into the stratosphere. In a surface burst on land or water, heat vaporises large amounts of either the earth or water it goes off near. It’s then sucked up into the radioactive cloud. Once it condenses with fission products and other radiocontaminants, it becomes radioactive. Radiation can effect a lot of nearby land or water, which causes formal mutations for animals and humans. The economic effects of a nuclear bomb can be huge. 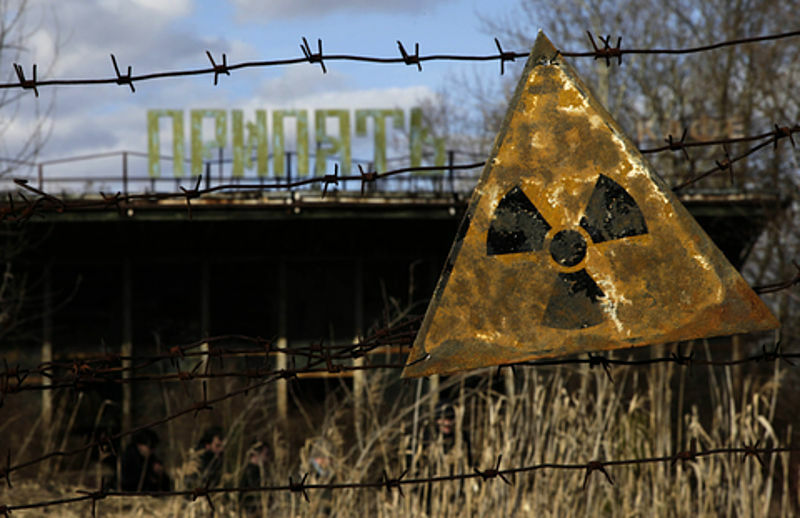 For instance in after the nuclear explosion in Chernobyl, it costs an estimated 18 billion rubles to take care of. Over 500,000 workers were involved in safeguarding against possible future catastrophes, and decontamination efforts. The blast effect killed two people, and a further 29 fireman died from acute radiation syndrome. 18 billion rubles is equivalent to $18 billion at the time. It almost bankrupted the soviet union trying to cover the costs. Belarus are estimated to have spent $235 billion dollars on it. Money is still being paid to deal with it, Ukraine still spends about 7% of it’s government spending on Chernobyl. The disaster also removed almost 2 million acres of agricultural land, and 1.7 million acres of forest from production. The economic nuclear bomb effects are depend on how large the bomb is and where it’s set off. Radiation poisoning is a collection of effects that take place a day after an animal is exposed to dangerous levels of ionising radiation. The radiation causes cellular destruction which effects the cells ability to divide properly. Higher doses of radiation will cause worse symptoms in sufferers. Low level radiation poisoning will cause nausea and vomiting. It can also increase the risk of getting certain types of cancer. If you are exposed to a particularly high dose you will die very quickly. Other symptoms include bloody diarrhea, hair loss, severe fatigue, spontaneous bleeding.